Pharmaceutical Linezolid Intermediates 99% powder.Linezolid is a synthetic antibiotic used for the treatment of serious infections caused by Gram-positive bacteria that are resistant to several other antibiotics. A member of the oxazolidinone class of drugs, linezolid is active against most Gram-positive bacteria that cause disease, including streptococci, vancomycin-resistant enterococci (VRE), and methicillin-resistant Staphylococcus aureus (MRSA). The main indications of linezolid are infections of the skin and soft tissues and pneumonia (particularly hospital-acquired pneumonia), although off-label use for a variety of other infections is becoming popular. Looking for ideal Pharmaceutical Linezolid Intermediates Manufacturer & supplier ? We have a wide selection at great prices to help you get creative. 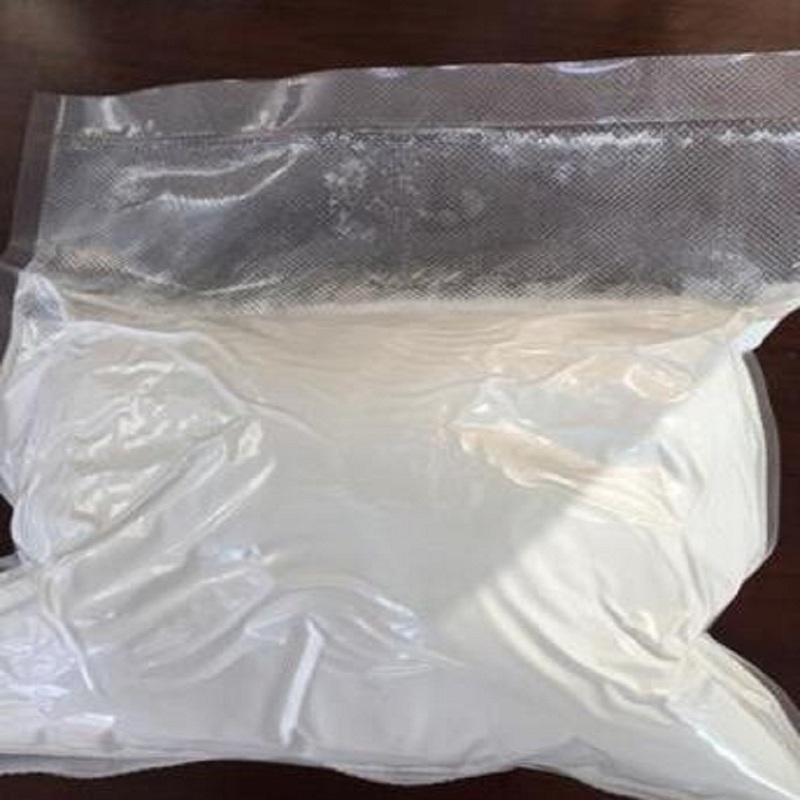 All the White Powder Linezolid Intermediates are quality guaranteed. 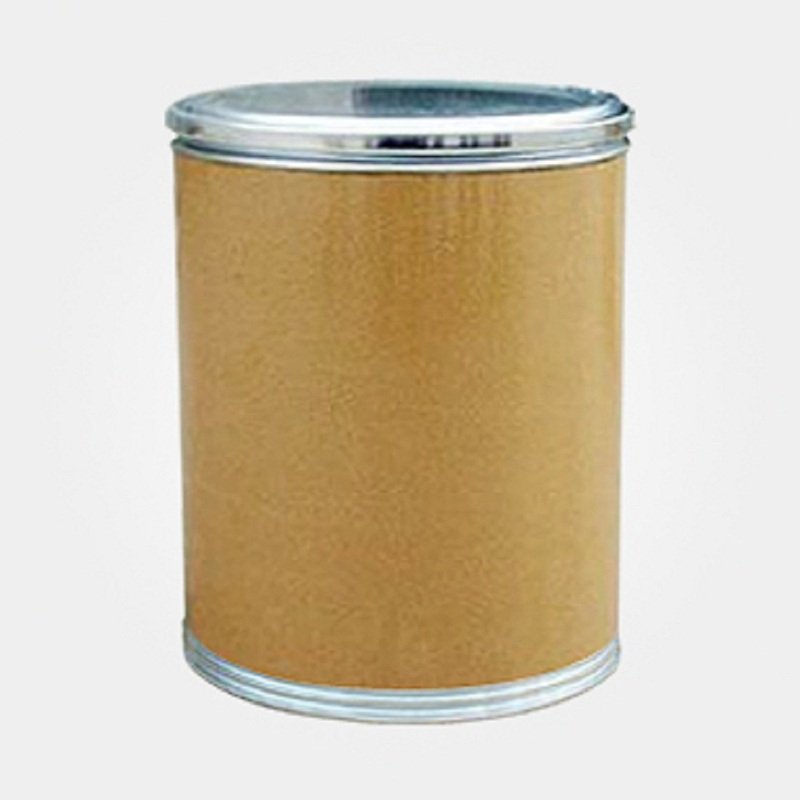 We are China Origin Factory of Linezolid Intermediates CAS No.165800-03-3. If you have any question, please feel free to contact us.